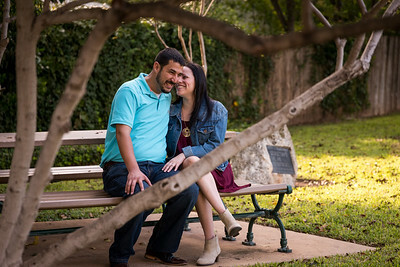 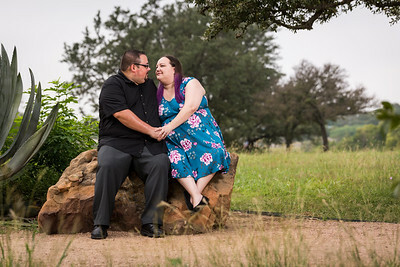 It's not every day that you get to photograph someone proposing, but that's where I found myself on Saturday. 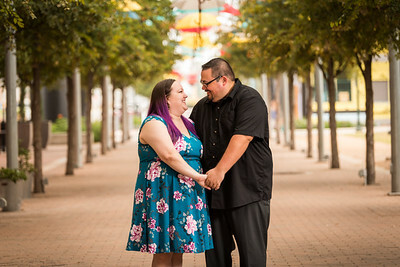 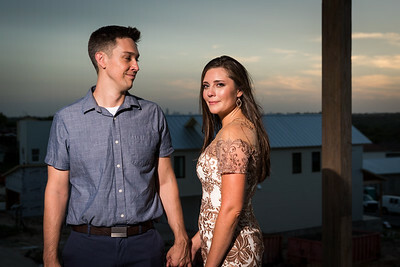 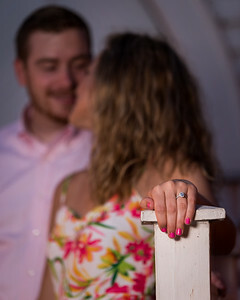 Most of us only get to make or receive the proposal, but when Kyle asked if I would photograph his proposal to Leslie I was more than happy to oblige. 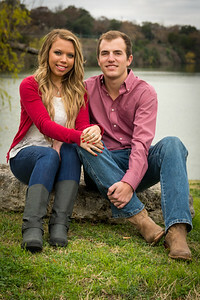 We decided to treat the shoot as a portrait shoot for potential Christmas cards. 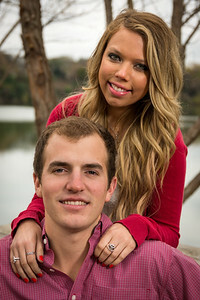 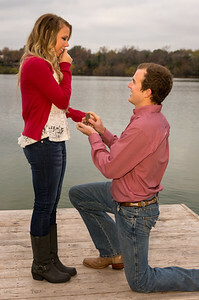 We did a series of shots around the lake behind Kyle's parent's home which led up to the spot where Kyle would propose. 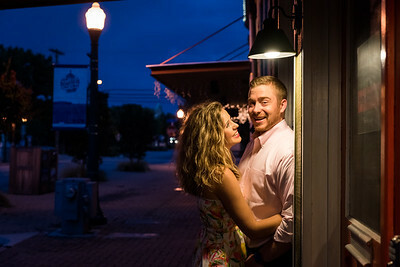 Little did we know that the spot where Kyle was going to propose would also be selected as the location another couple choose for their engagement photos. 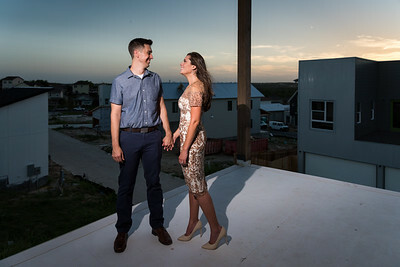 We had to wait a little while for them to finish up, but I think the wait was worth it and I bet Kyle and Leslie agree. 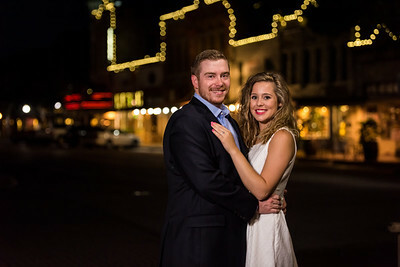 Congratulations Kyle and Leslie!